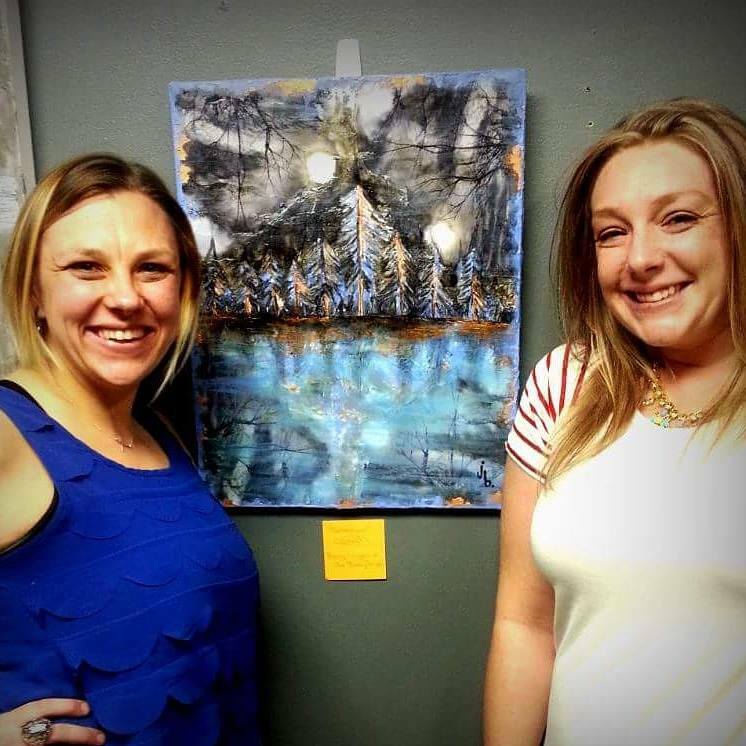 This Saturday, April 30th 2016, Kannapolis Arts Volunteer Bailey Wingler will reveal the works of 12 different artists across North Carolina. 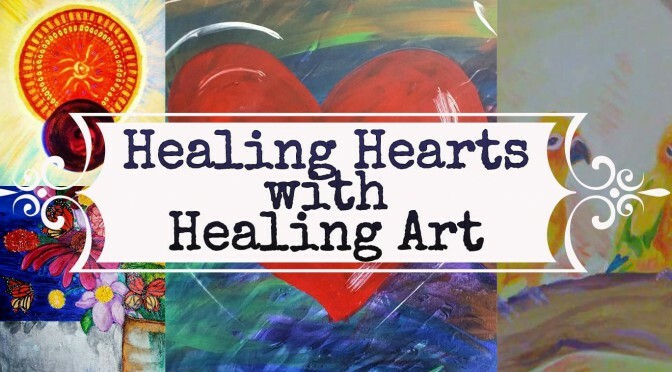 These paintings, which were created as part of the Healing Hearts with Healing Art facebook campaign, will soon adorn the walls of the Holly Haven Family Care Residence in Winston-Salem. Wingler, along with her long time client Jennifer Alford, provided canvases to area artists who then painted bright and joyful pieces in hopes of bringing joy to the Holly Haven residents who are battling advanced stages of HIV disease. 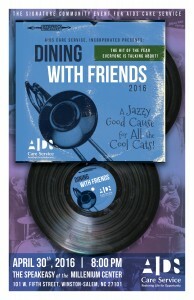 Saturday will mark the finale to the Dining with Friends annual fundraiser which supports Aids Care Services. 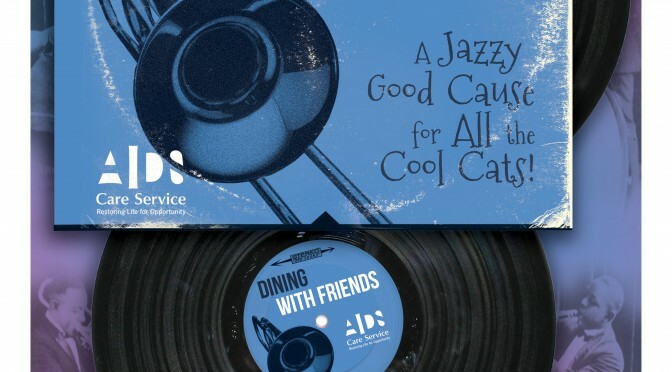 To celebrate, ACS will host a night of dancing, drinks and desserts provided by the famous Dewey’s Bakery of Winston-Salem. This event, called the Dewey’s Dessert Finale will take place in the Millennium Center in Winston-Salem and begins at 8pm. More information regarding this event can be found HERE. Sam Kearns (The Wandering Pygmy). Sue McHugh, Artist/Musician and founders of Salisbury’s Chickweed festival which supports the Battered Women’s Shelter. 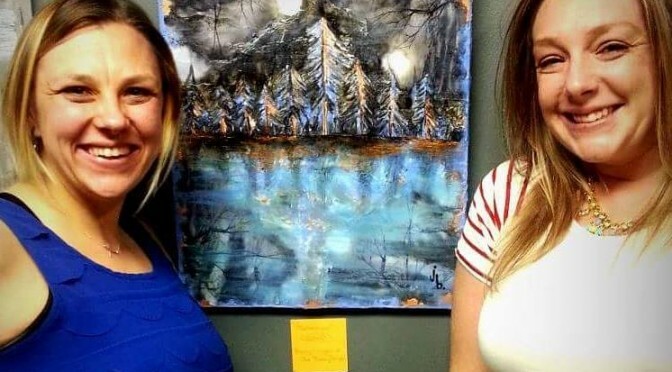 In an effort to bring joy and healing to the residents, area artists are creating vibrant pieces specifically for Holly Haven. The artwork will be on display during the signature Dining with Friends Fundraiser on April 30th, 2016. 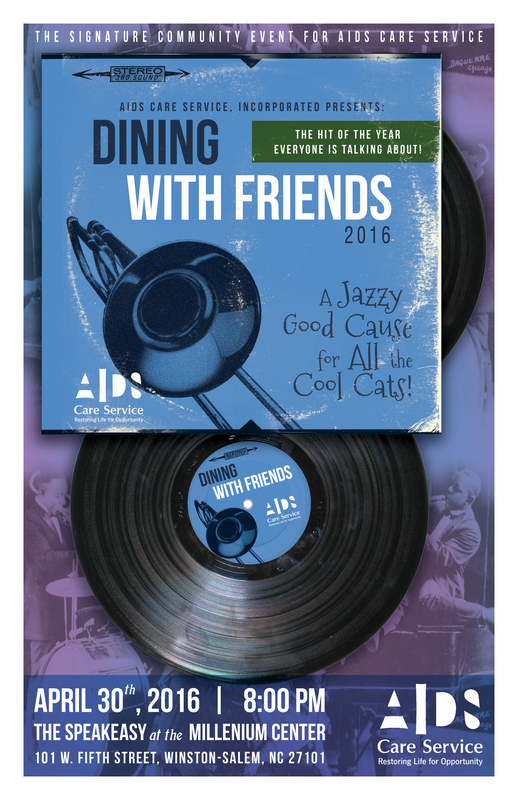 “After the individual parties, guests and their hosts will come together to enjoy an exclusive community-wide celebration, free of charge, that concludes Dining with Friends with complimentary desserts, live music, and dancing […]” (aidscareservices.org). More information regarding the Dewy’s Dessert Finale can be found HERE. Several of the artists participating, along with organizers Jennifer Alford and Bailey Wingler will be attending the event. For more information, please visit the Healing Hearts with Healing Art Facebook event page hosted by Just Bailey Designs.